You are here: Home / Emotional Wellness / Angel Violets Magic Wings Review & Giveaway! 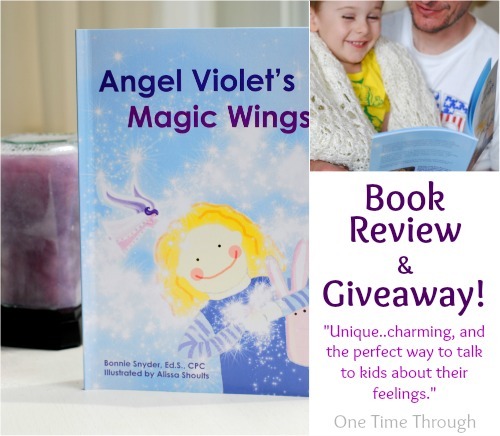 Angel Violets Magic Wings Review & Giveaway! 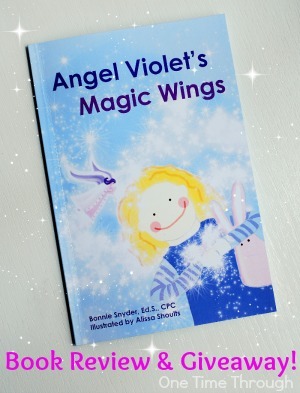 I recently received a copy of a wonderful kids’ storybook called “Angel Violets Magic Wings” from Bonnie Snyder of Diamond Pathways, in exchange for an honest review on One Time Through. 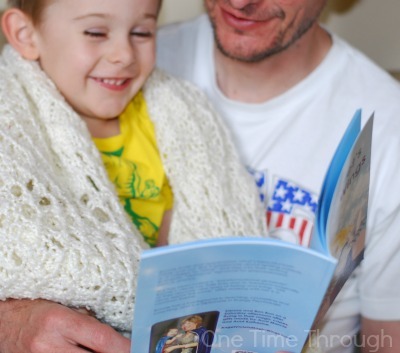 Bonnie wrote the book for sensitive children to help them deal with difficult emotions and I was immediately interested – as raising an emotionally-healthy child is one of my main goals for my own son, Onetime. Check out today’s review of the book and a GIVEAWAY contest where you could win your own free copy (plus a little bonus)! This post contains Amazon Affiliate links. See our Disclosure for details. “Wasn’t that a great story, Mama?” were the first words out of my son’s mouth after I read him Angel Violet’s Magic Wings the first time. I have never heard him say anything like that after reading a book and I have to say, I agreed completely. Bonnie’s book is absolutely charming and unique and Onetime was mesmerized and very engaged when I read it to him. He had lots of questions while we were reading, and wanted to participate fully in the story. Angel Violet’s Magic Wings is a story written about how we all “sparkle” when we are happy, and how our sparkles get dark and cloudy when we are upset. It’s a lovely analogy for describing how kids feel when they are happy (sparkly!) and sad/frustrated/angry/lonely etc. (cloudy sparkles). The story also takes the reader through a visualization exercise where the kids are asked to close their eyes and imagine “Angel Violet” coming to sweep away the clouds and restore the child’s sparkles to bright and shiny. 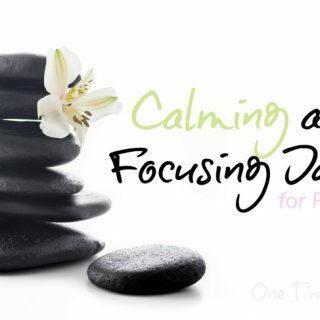 I’ve been trying for a while now to get my son to try taking deep breaths when he is anxious or upset and have not had success, until I read him this book! Now – all I have to say is, “You seem really upset honey. Why don’t we close our eyes and call for Angel Violet!” Onetime eagerly closes his eyes, takes a few deep breaths, calls “Angel Violet!” and pictures (I hope!) his bad mood being swept away. I love it – and it seems to help! If you want to make one of these jars too, just click on the picture to find the instructions. 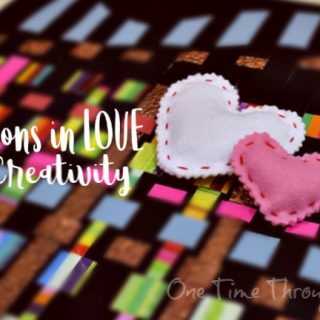 Along with the story, Bonnie has included all kinds of suggestions for ways that parents and caregivers can talk to their kids about their feelings. These kinds of discussions are beneficial for kids and are crucial for developing emotional intelligence, self-awareness, and relaxation skills. And definitely enter our contest below to win a FREE copy! 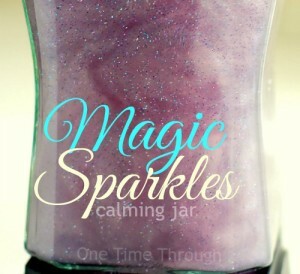 The winner, who will be picked at random, will also receive a small bag of violet “magic sparkles” to make their own Magic Sparkles Calming Jar. Please see the contest entry details below. 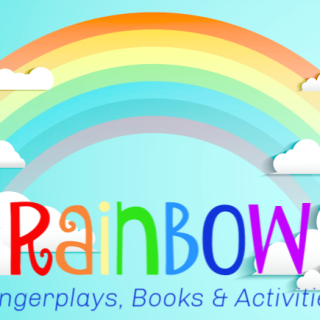 To find even more fun and educational activities, follow us on Facebook, Twitter, and Google+. You’ll receive notifications by e-mail of new posts, a monthly newsletter jam-packed with fun activities, and you’ll also receive access to your exclusive FREE copy of all our newest printables! 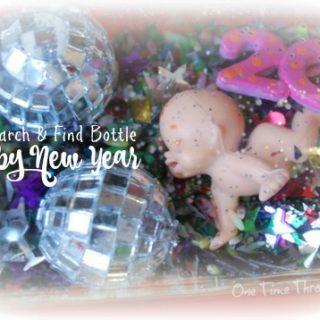 May you and your children always sparkly brightly! Win one free copy of Angel Violet’s Magic Wings plus a small bag of “Magic Sparkles”! This giveaway is open only to contestants in Canada and the US. You must be 18+ years old to enter. Void where prohibited. No purchase necessary. Winners will be notified via email and have 48 hours to respond before another winner is chosen. I was so touched by your son’s response to Angel Violet’s Magic Wings. What a creative and heart felt way to answer his dilemma! I adore the note that lets children know how important their feelings are in such a loving way. This idea is so exciting. I hope the The Angel Violet Sparkle Jar, the note and book support many other children and families. Thank you so much for your beautiful review and sharing. 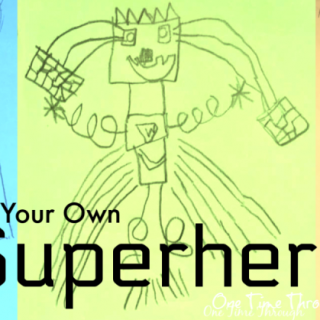 Thank you sharing all your gifts of creativity, ideas and blogs that support both parents and children. 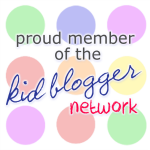 I love reading your blogs! 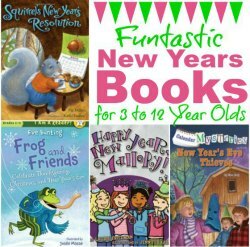 This is an awesome way to engage kids, I have a 3 and 4 year old and would love to have this book. Good luck Lisa! Thanks for dropping by! That’s awesome Stephanie. 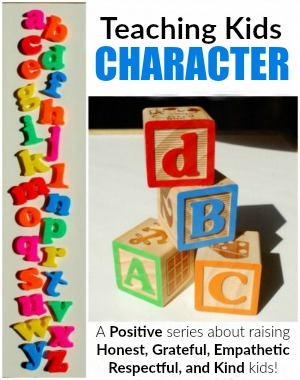 It’s a bit of a journey to move towards positive parenting for sure. It’s certainly not the mainstream way of thinking yet unfortunately. Thanks so much for dropping by and good luck! 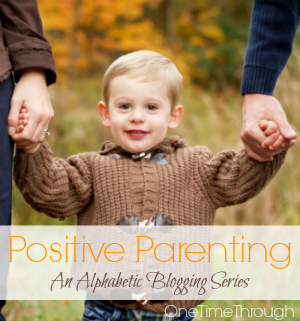 Yes – it works well with positive parenting for sure Stephanie. Thanks so much for following along! 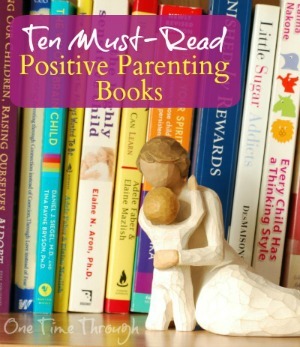 Sounds like a great book, after a new baby addition to our family and the recent loss of our dog I think our 3 older kids could really benefit from this book. Thanks for your great posts Sue! Yes Heather – the kids would definitely like this one! Thanks for dropping by! Thanks so much for dropping by Heather! I’ll get it to you soon and I know you’ll enjoy it! I would love to use this book with my kids at school.